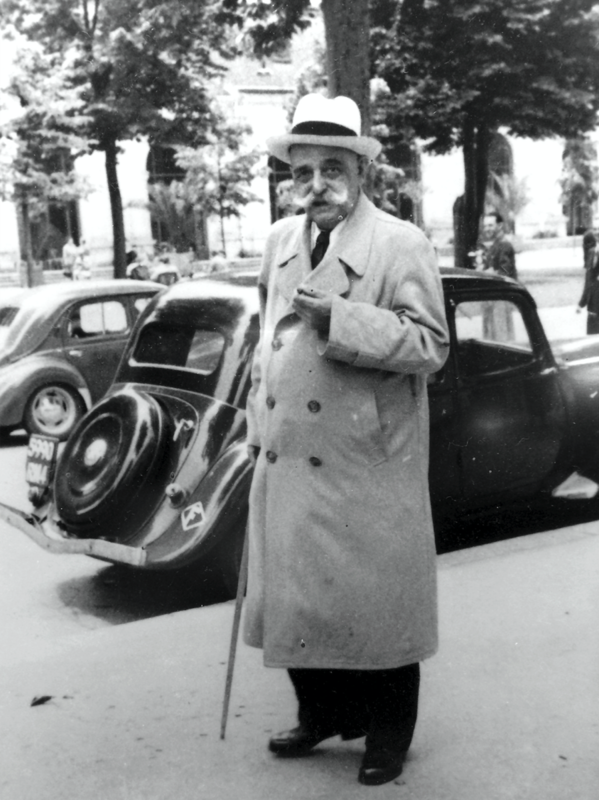 Gurdjieff was born in 1867 of Greek and Armenian parents in the mountainous region now known as Armenia. Finding that neither science nor religion answered his questions about the meaning of life, he set out to find authentic sources of real knowledge. After twenty years of search in Central Asia and the Near East, he appeared in Moscow in 1912 with a teaching concerning the inner development of man. Ever since I was a child, I had a feeling that something is missing in me. I felt that, apart from my ordinary life, there is another life that is calling me. But how to be open to it?